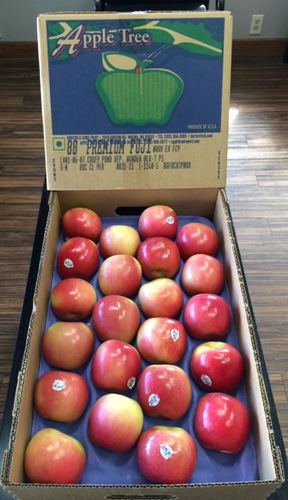 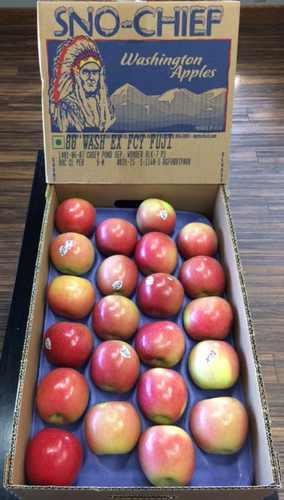 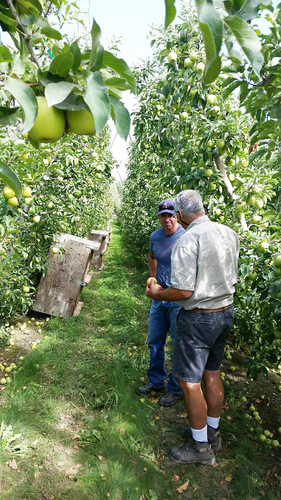 Yakima, WA – Borton Fruit is continually utilizing the most innovative growing practices, ensuring our unique product mix and fruit quality is a leader in the industry. 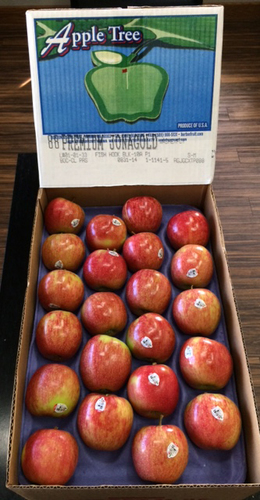 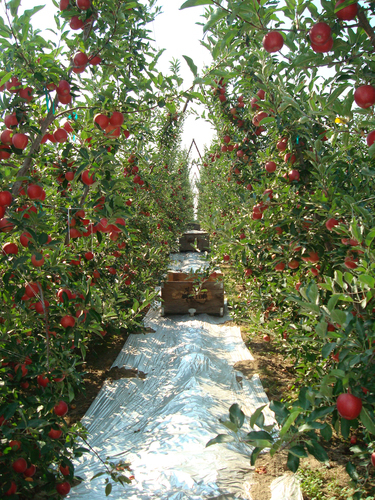 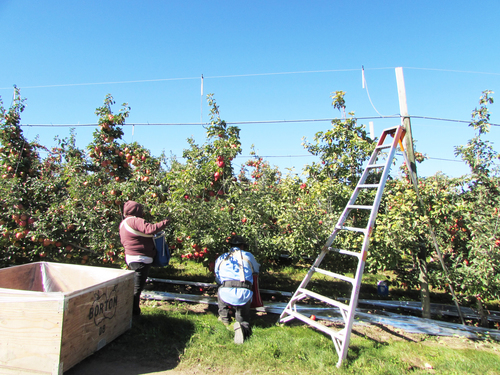 With Quality Control procedures in place starting in the orchard and continuing through all faucets of the storage and packing processes, Borton Fruit is confident this 2015 crop will be of high quality meeting our Customer’s standards. 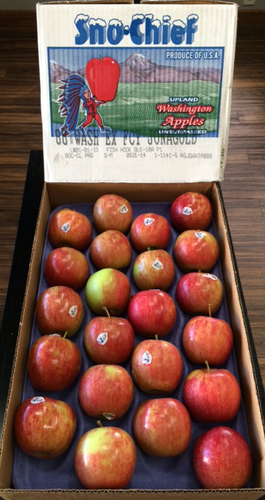 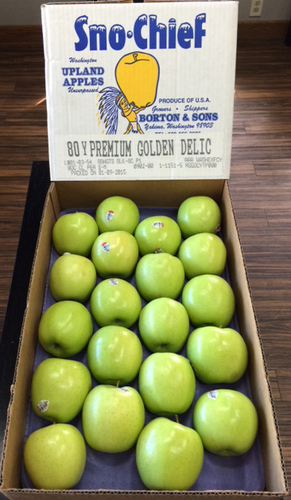 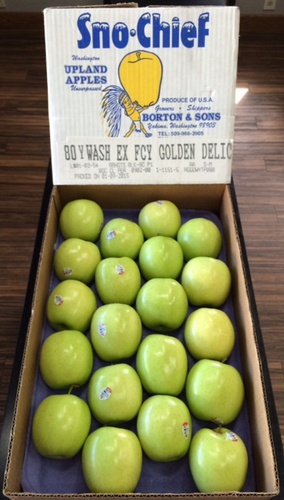 Please see all product pictures below, and contact your Borton Sales Representative today to get our new crop Apples and Pears in your stores!